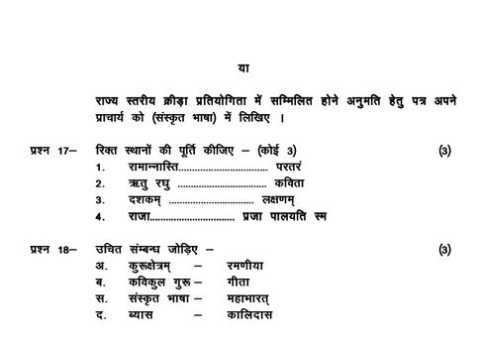 Will you please give me the Chhattisgarh Board Class 10 Sanskrit previous years question papers as it is very urgent for me? 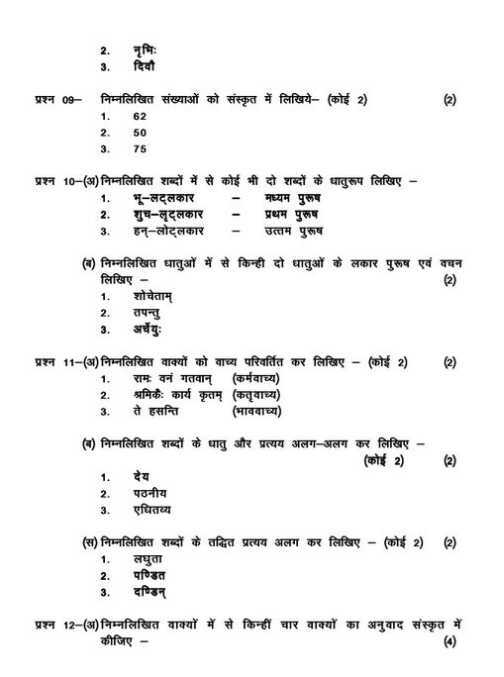 Hi, I would like to have the Chhattisgarh Board Class 10 Sanskrit previous years question papers? Chhattisgarh Board of Secondary Education also termed as CGBSE is a board of school education in state of Chhattisgarh, India. CGBSE is state agency of Government of Chhattisgarh in India, it is accountable for promotion and growth of secondary education in Chhattisgarh. The paper consists of total 18 questions. All questions are compulsory and subjective.